Jeanne has spent 38 years working in virtually all areas of the travel industry, specializing in Operations Management. For the past several years she has leveraged her operations skills in overseeing Colpitts Clinical’s rapidly growing clinical services, including the reservations, billing and account management teams – all dedicated and trained specifically to service biotechnology and pharmaceutical clients for the purpose of clinical trials. 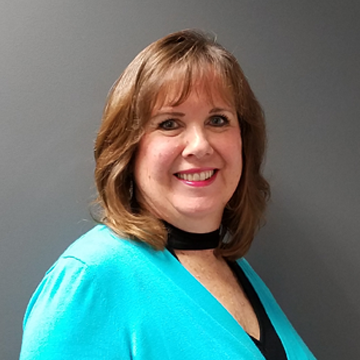 Jeanne enjoys being able to channel Colpitts Clinical’s expertise as one of the forefathers of the niche clinical travel market, and focus on providing a consistently excellent level of service for patient travelers, families and Sponsors. “The number of referrals and new business that we service as a result of the excellent team we have in place makes for an amazing work experience”, she says.